Puradigm is a global leader in the development of technology that delivers solutions that manage harmful pathogens that are causing problems throughout the world. Proven solution for reduction of mold, bacteria and harmful pathogens in ice machines. Puradigm® MONITOR™ is a service plan that utilizes swabbing & reporting for management. Puradigm® SENSORS™ utilize state of the art technology for tracking and reporting of issues throughout environments. The Puradigm® PRO™ is engineered for industrial and commercial applications. 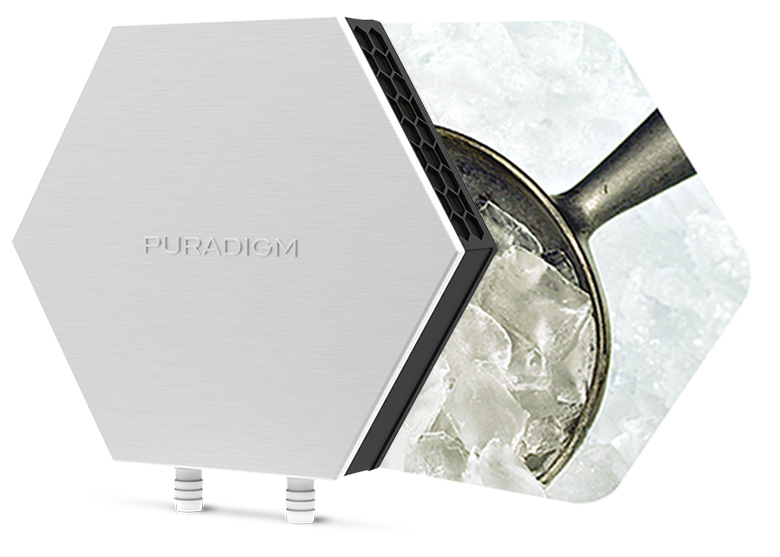 Rugged by design, this system delivers Puradigm Technology for heavy duty proactive surface & air purification. Reduce odors both in the air and embedded in upholstery from sources such as food, pets and smoke. Protect inventory and other warehouse environments with 24/7 air & surface purification system. 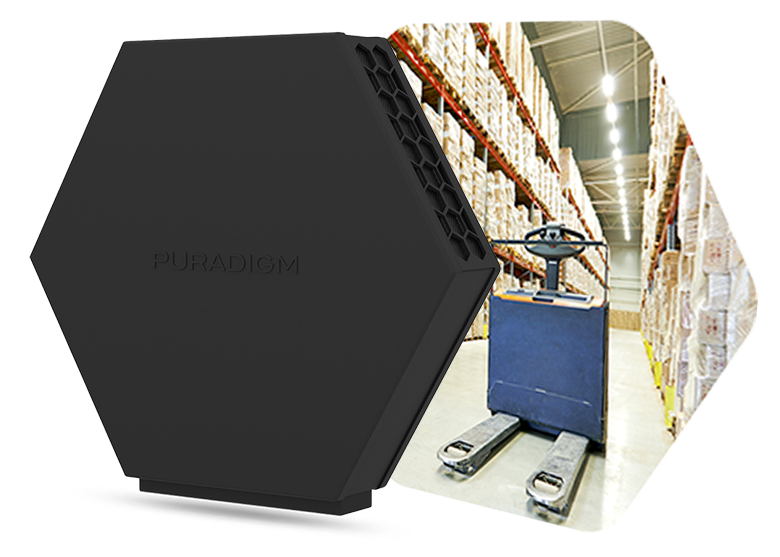 Puradigm® WAREHOUSE™ is a proven solution to reduce mold & fungus. Puradigm® MONITOR™ is a service plan that ensures customers technology & solutions are properly managed. 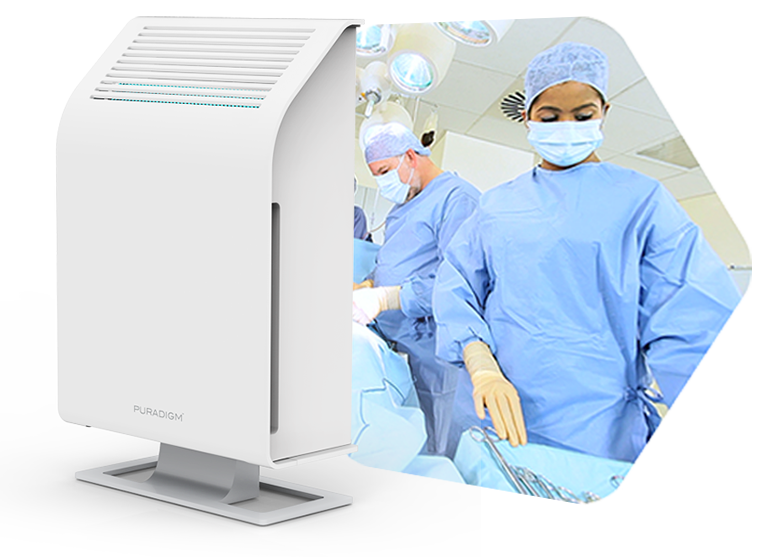 Puradigm® TECHNOLOGY™ is a solution in the fight to provide cleaner & safer environments for employees & patients in healthcare. Envirion solutions to maximize crop yield & quality. 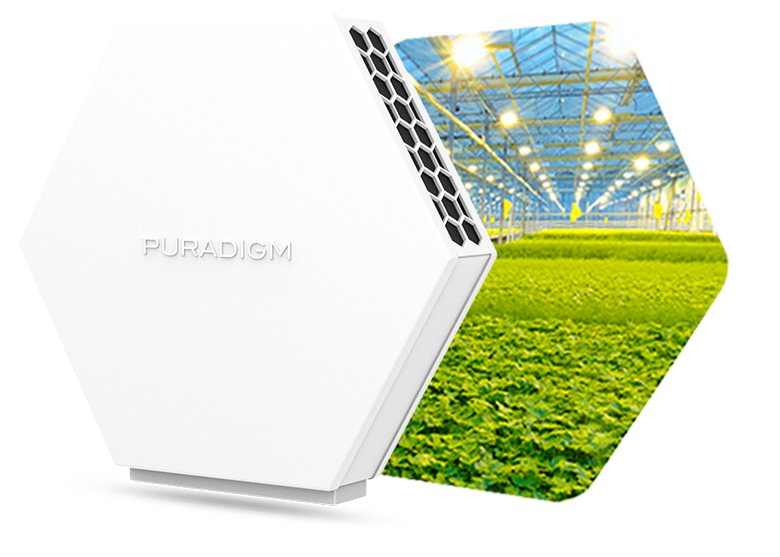 Puradigm® GROW™ is a proven product to manage mold & mildew on crops and throughout greenhouse environments. Puradigm® MONITOR™ is a service plan that utilizes swabbing & reporting for management of indoor growing facilities. Kansas State University has worked for years in the testing and validation of Puradigm Technology on the following types of pathogens, bacteria & virus.